Established in 1962, Tillamook School of Dance was founded by by Jan Lommen Colleknon, or “Little Miss Dynamite” as some liked to call her. 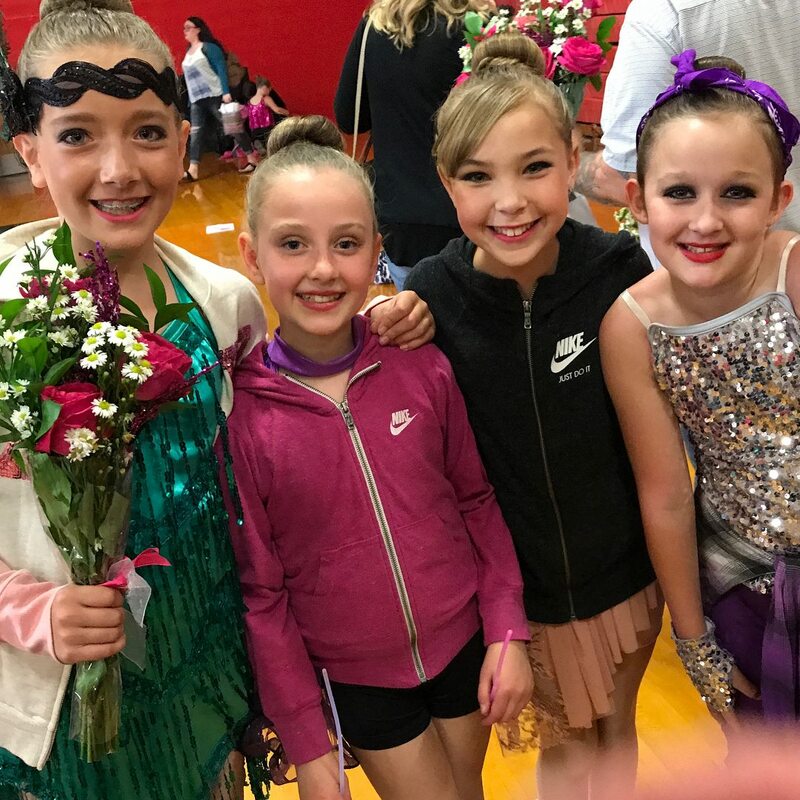 With over five decades of entertaining Tillamook County and beyond, Tillamook School of Dance prides itself in helping the kids of our community find their passion through dance, creativity, friendships and fun...we truly believe their possibilities are endless! We feel that each child's passion about dance, either competitive or recreational, is just as important as the other. We like to instill hometown pride in our dancers by showcasing their hard work for our community as well as offering performance opportunities on a national level. "Your only given a little spark of madness. You mustn't lose it." June 22: June Dairy Parade Performance! August 7, 8, 9, 10: Tillamook County Fair Performances! September 9th: NEW DANCE YEAR BEGINS! Local Performances: Tillamook June Dairy Parade, Tillamook County Fair, THS Football, Basketball & Wrestling events, Jan Colleknon Hopsice Benefit Show, Merry Christmas Spectacular Dance Show & Toy Drive and many more!